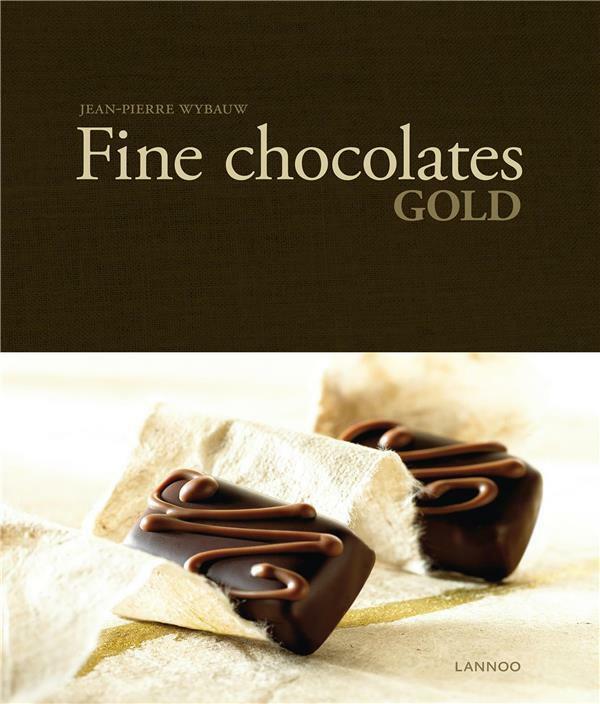 In Fine Chocolates Gold, master chocolatier Jean-Pierre Wybauw divulges all his chocolate secrets. This book is a comprehensive and completely revised reference work and includes all major topics from the Fine Chocolates series. How to make ganache. How to extend the shelf life of confections. What flavours go best with chocolate? With nearly 400 fully illustrated recipes and more than 500 pages, this book is a true chocolate bible. It is a manual as well as source of inspiration for the experienced professional, but the hobby chef and the chocolate lover will also find something to suit their taste.